HÀ NỘI — Trần Văn Thảo is expected to win the first-ever World Boxing Council (WBC) Asia title for Việt Nam today in Bangkok. 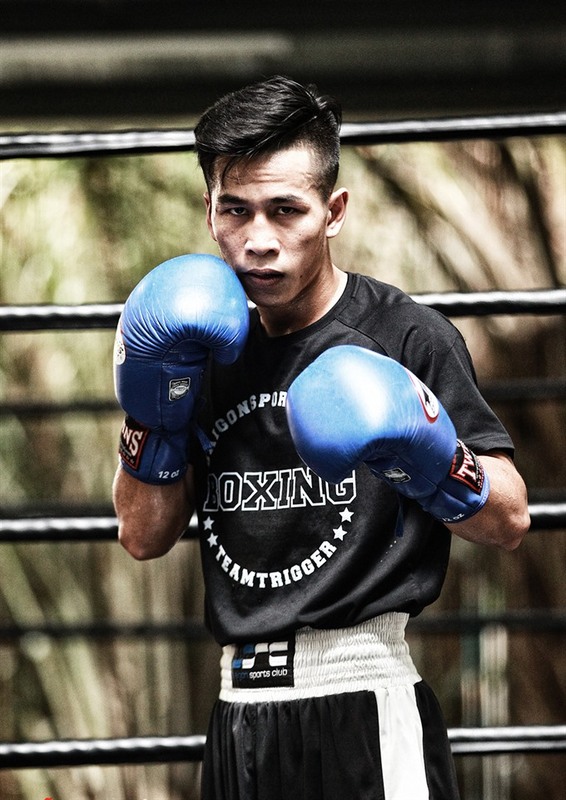 The boxer, the first Vietnamese boxer competing for a world professional bell, will fight Indonesian George Lumoly in the super-flyweight category. Entering the match, Thảo boasts six wins, including four knock-outs (KO). Thảo grabbed a gold medal from the National Boxing Championships’ 52kg class last year and he was the champion of the Steel Competition Boxing Tournament, an annual event for local professional boxers, in the same year. Meanwhile Lumoly, 26, has taken part in 12 matches and notched eight wins, three draws and one defeat. Six of his wins are KOs. Lumoly is from Jakarta and became a professional boxer in 2013. He previously competed in the light flyweight class. Lumoly won a title at the Indonesia Professional Boxing Commission in September. It will be the first time that Thảo has participated in a 12-round match. Before the match, he noted that Lumoly is experienced and would not be an easy opponent. “It is my longest match ever, so my training schedule with teammates and coaches at the Saigon Sport Club changed a lot so that I could be strong enough for the whole event,” said Thảo who is called ‘Việt Nam’s Mayweather’. He noted that he has taken part in 15-round and 20-round matches twice a week. “I have talked with coaches and watched his video clips. I practiced with teammates who have the same style as him. And now I am ready,” said the 25-year-old, who went professional in 2015. According to Trần Minh Tiến, president of Việt Nam Boxing Federation, the organisation aims to reach the international level, beyond the Southeast Asian region, in the near future. Thảo’s participation in the WBC competition is a step forward for Việt Nam boxing.